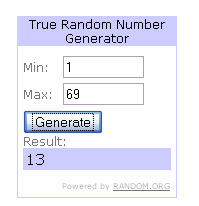 Congrats to Michele L. who was #13! She wins a copy of David Sedaris's Squirrel Seeks Chipmunk. 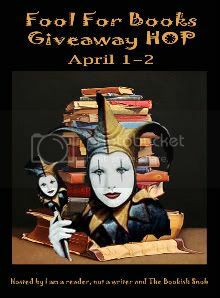 Thanks to everyone who entered and to all of my followers - new and old!